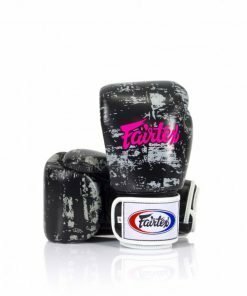 Fairtex TP3 Thigh Pads are perfect for training Muay Thai and kickboxing athletes. 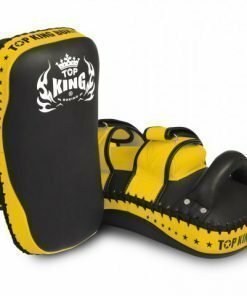 This equipment provides heavy duty protection to the pad holder’s upper legs. 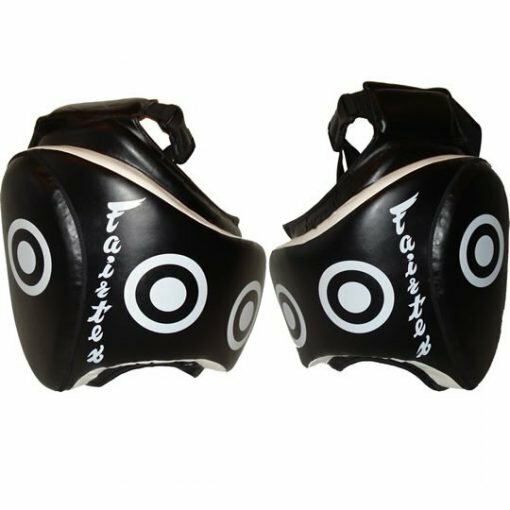 The exterior of these pads is use Synthetic Leather, with four layers interior padding system. 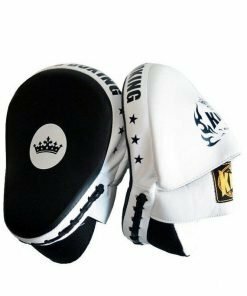 The combination of firm exterior padding, and soft inner padding, maximizes the shock absorbency of these thigh pads. 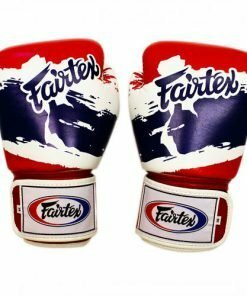 Fairtex Thigh Pads are ideal for training low kicks by realistically developing leg speed, timing, and accuracy. 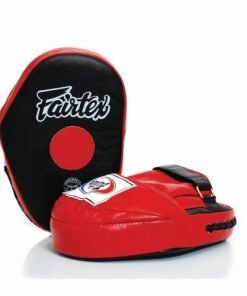 These leave the trainer’s hands free to hold Thai pads or focus mitts to work on combinations of kicks and punches. 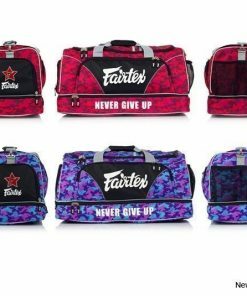 The adjustable waist straps and clips allow for a snug fit, and added waist support. There are 4 white targets on the pads, perfect for training kicking accuracy. 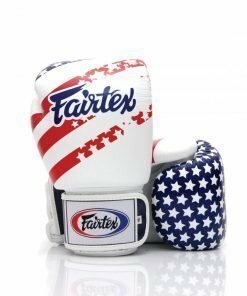 Fairtex TP3 Thigh Pads are available in red, blue, and black. 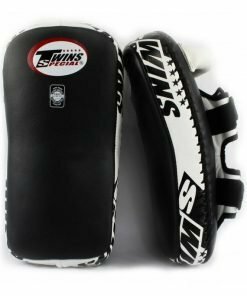 These thigh pads come in a pair.